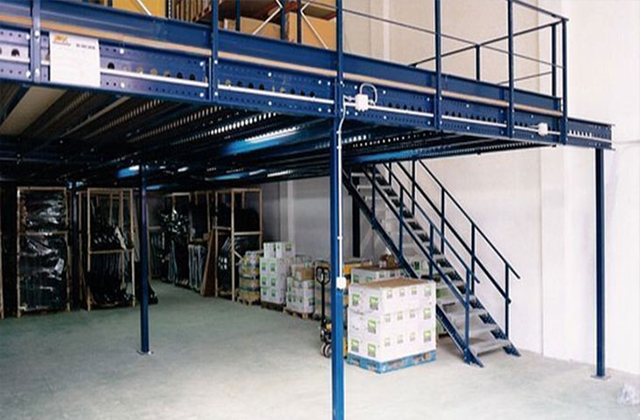 In order to fully utilize existing overhead space and gain valuable working, office, storage or manufacturing areas, mezzanine flooring is used at lower costs. 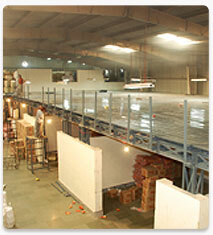 We specialize in fabricating, supplying and installing superior quality mezzanine floors. Custom-designed mezzanines assemble quickly with simplicity. With high-load-bearing overhead levels, these floors can be easily relocated, enlarged or dismantled. Heavy-duty columns provide rigid support and utilization of the lower level.